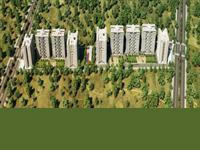 Looking for a property in Bhosari? 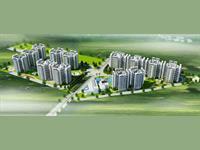 Have a property in Bhosari? Have a good knowledge of Bhosari? Share it and become a Locality expert. XPANZ Culture Crest multistorey Apartment. XPANZ Culture Crest multistorey apartments. 7500sqft shed for rent in Bhosari, Pune. 10560sqft shed for rent in bhosari, Pune. 8000sqft shed for rent in Bhosari, Pune. 5540sqft shed for rent in bhosari MIDC, Pune. 30000sqft shed for rent in Bhosari MIDC, Pune. 6000sqft shed for rent in Bhosari, Pune. 16860sqft shed for rent in Bhosari, Pune. 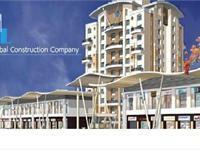 24810sqft shed for rent in Bhosari,pune. 5170sqft shed for rent in bhosari, Pune. 16000sqft shed for rent in Bhosari, Pune. 24000sqft shed for rent in bhosari,Pune. 30000sqft shed for rent in Bhosari, Pune.